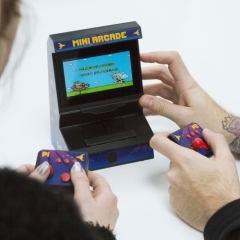 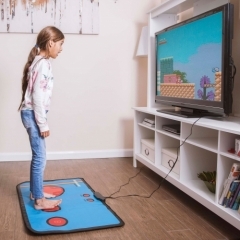 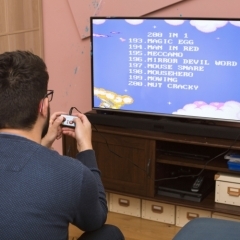 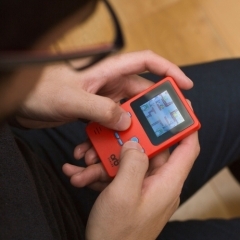 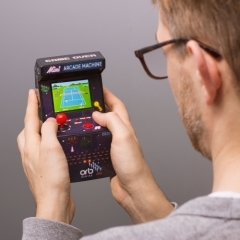 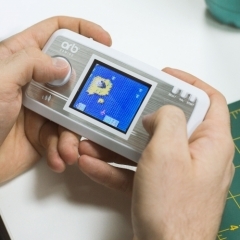 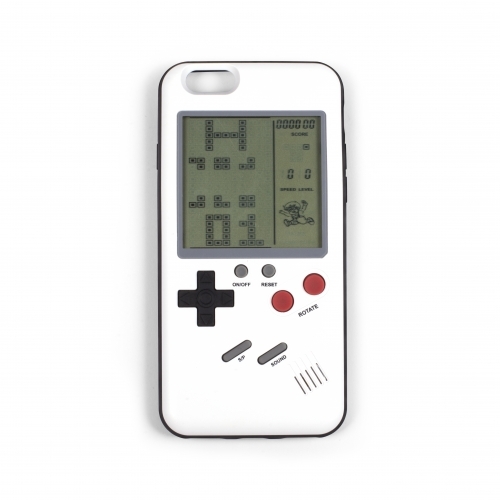 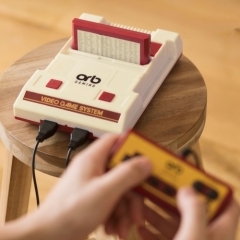 Turn your iPhone into a retro gaming device. 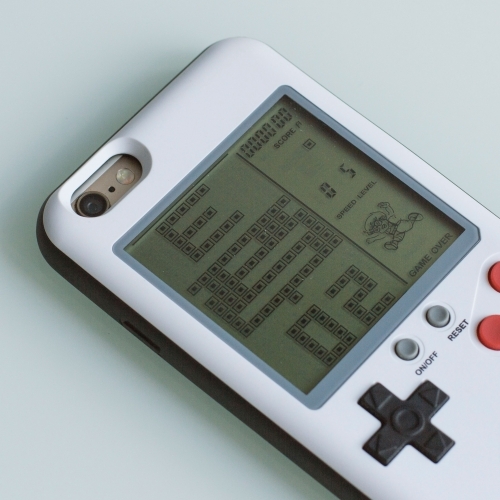 Gone are the days of draining your phone battery playing games. 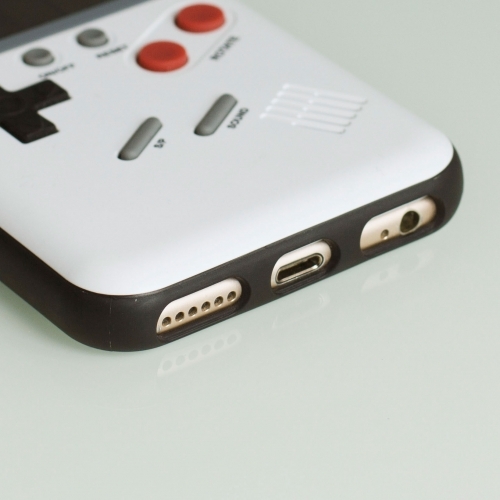 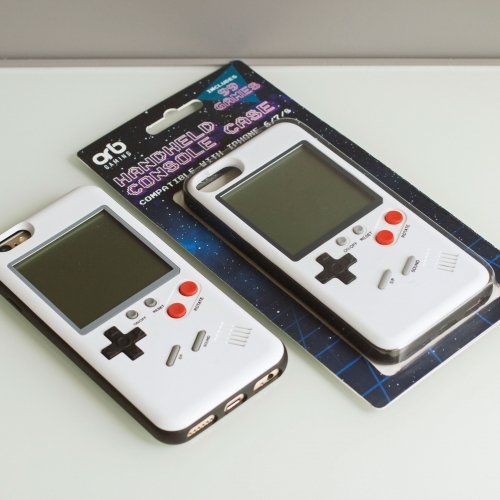 Slot this retro console case onto your iPhone 6, 7 or 8 and enjoy 99 retro games where ever you go. 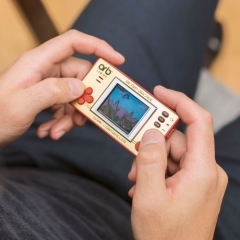 Features 99 games and a 3-inch LCD screen. 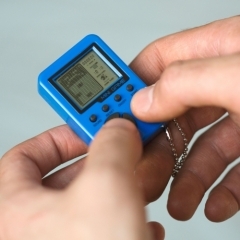 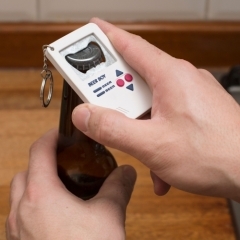 Requires 1 x CR2032 battery (2 included).